We had introduced ZTE LTE Cat6 MiFi MF970 last year, actually, ZTE also presented another LTE Cat6 MiFi MF971V and it’s available for many network providers worldwide. Even though it’s already an old mobile WiFi hotspot, many people don’t know this ZTE 4G mobile hotspot and its specs & features. 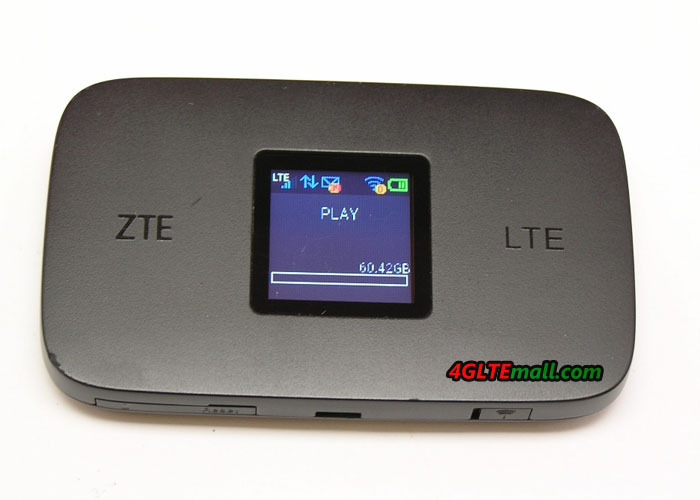 Today we will review the ZTE MF971V LTE mobile hotspot. 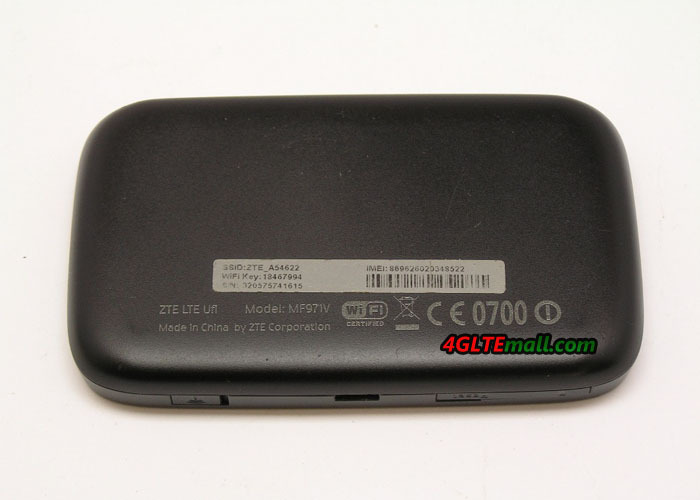 The appearance of ZTE MF971V looks very similar to ZTE MF970 uFi, there is a small LED screen on the front. The ZTE logo is at the left side while the LTE word on the other side. On the top edge side, there is a WPS button with the power button. And there is a connector for external 4G Antenna. On the opposite side, there is also a connector for a 4G LTE antenna. The SIM card slot is available with the USB port. 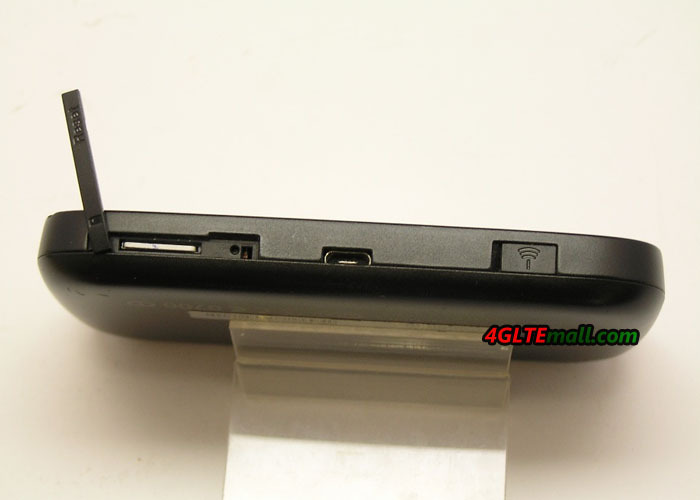 The back cover of the ZTE MF971V could not be removed, unlike the competitor Huawei E5786. But both the ZTE MF971V and Huawei E5786 batteries are built-in and non-removable. With LTE category 6 bandwidth technology (carrier aggregation), ZTE MF971V could achieve download speed up to 300mbps and upload speed up to 50mbps. As a WiFi Router, ZTE MF971V hotspot 4G could allows simultaneous connection via WiFi up to 10 devices or with a PC using a USB cable. This makes the ZTE MF971V ideal for use at home, taking with you on holidays, for business meetings and on a longer journey. In places with a weaker range, an external antenna can be connected to the device. ZTE MF971V WiFi Router is also distinguished by its small size and modern design, and the clear display informs about the current status of the battery, Wi-Fi networks, coverage of the cellular network and about received SMS messages. The built-in 2300 mAh battery provides up to 500 hours of standby time and up to 11 hours of operating mode. ZTE MF971V weighs approximately 100 g.